With this Pioneer Press deal, receive 4 beers at Highland Fest for just $10 (Reg. $20). 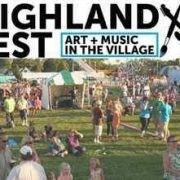 Highland Fest is back and better than ever! We are celebrating our 35th year in the Highland Park neighborhood of Saint Paul. 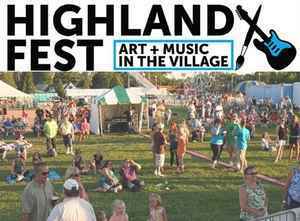 Highland Fest marks summer’s mid point with a place to gather with friends and neighbors and activities for everyone. Attractions for the weekend include: live music, beer tent, juried art fair, petting zoo, wiener dog races, business fair, home expo, inflatable rides and games, 5k road race, an exciting array of food and beverage vendors, community picnic, meat raffle/bingo, Zumba in the park, wine tasting, movie in the park, the book mobile, a yoga class, the All Ford Car and Truck Show, and so much more!